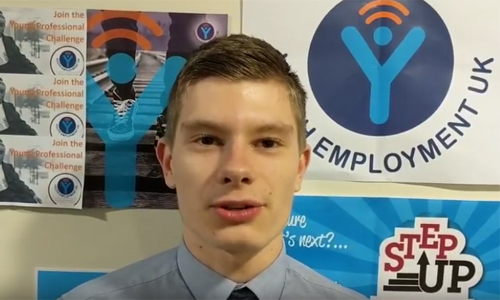 Together with Youth Employment UK Youth Ambassadors, we’ve been working on a project to find out what makes work experience really WORK for young people. 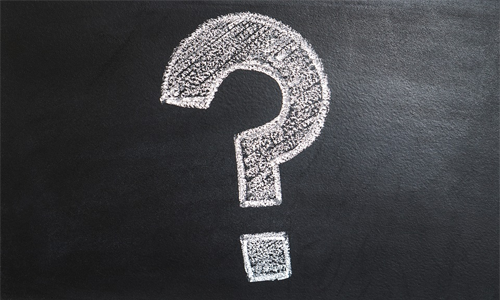 Why is it so important, and how we can help more employers offer more quality placements? 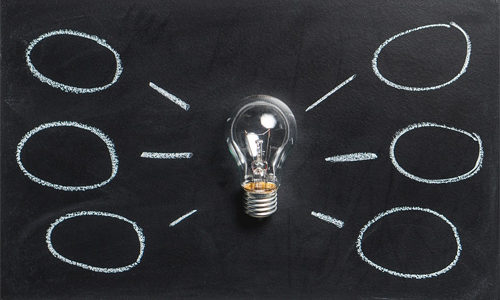 Understanding how it all works from an employer’s perspective can be a little daunting, but the following resources are designed to help employers feel more confident in their approach to offering work experience. What works in work experience? There’s a huge demand for work experience – yet our 2018 Youth Voice Census revealed that only 51% of young people had been offered it. To collectively ensure all young people progress with confidence into work, we need to ensure they have access to valuable experiences. 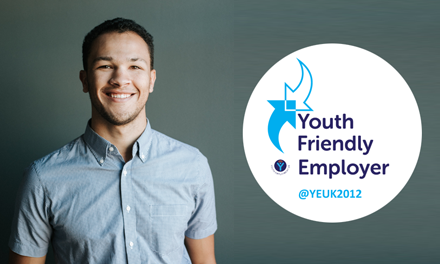 Youth Friendly organisations recognise that young people benefit from a range of work experience opportunities, including work shadowing and work experience placements on employer sites. These activities support young people to develop skills and understanding of the working world. 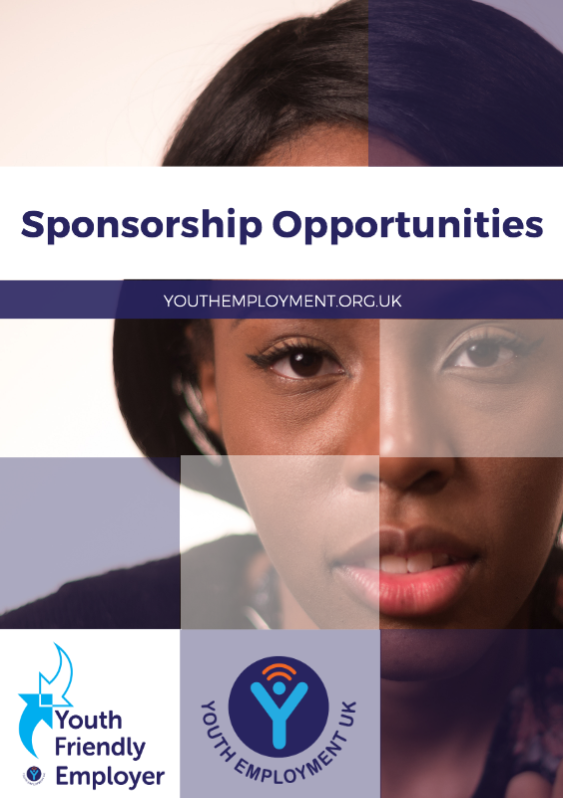 With the following resources, you can deliver and experience that makes a positive difference to both young people and your organisation. 2. ARE YOU DOING IT RIGHT? What works in work experience? 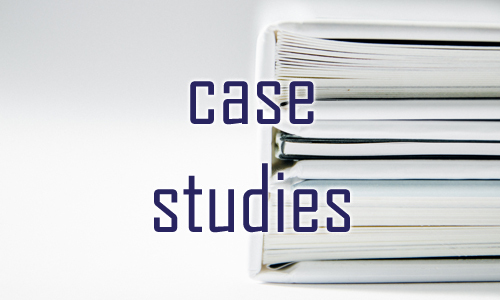 View employer case studies. See current UK policy on work experience, with recommendations. Young people share their insights and experiences. Reach, attract and retain a future talent pool for apprenticeships and early careers. Work experience opportunities are in high demand and can take many forms – so pick a delivery format that suits your business. Work experience plays a vital part in preparing young people for their future careers. It’s an opportunity for them to step outside the classroom and, for many, a chance to see the world at work for the very first time. It can build confidence and be the first thing to go on a CV. Employers really can benefit from the exchange, as running effective work experience programmes can provide great opportunities for developing staff, engaging with new ideas and future customers – as well as providing a pipeline for future recruits. When done well, work experience can have a really positive impact on all involved. By working with a school, college or other provider your business will be able to explore ways to offer something really meaningful that meets your own needs. 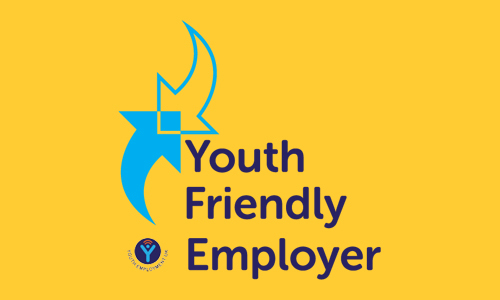 Be recognised as a high quality youth employer and reach a motivated and diverse future talent pool.